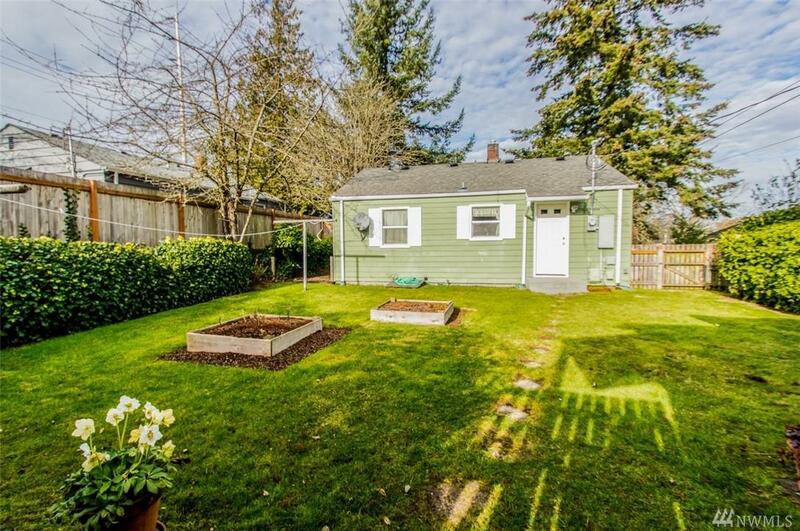 Adorable and cozy best describes this ideal starter home in North Tacoma. 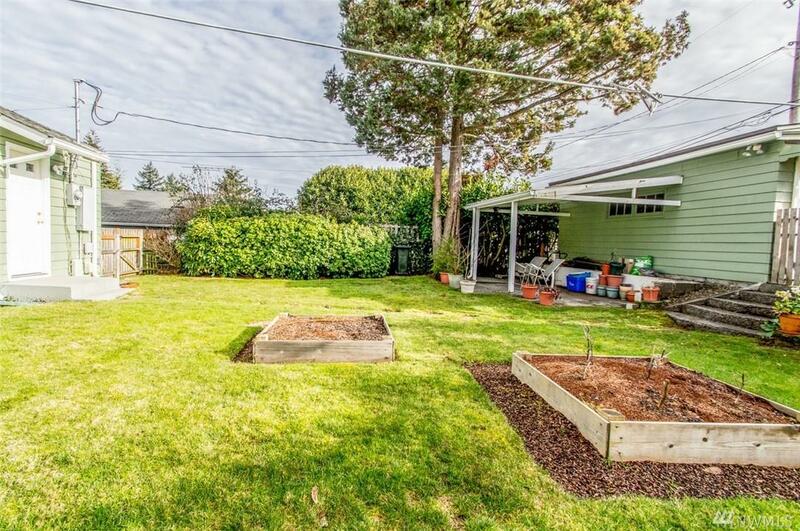 Nice size yard for gardening or just enjoys nature. 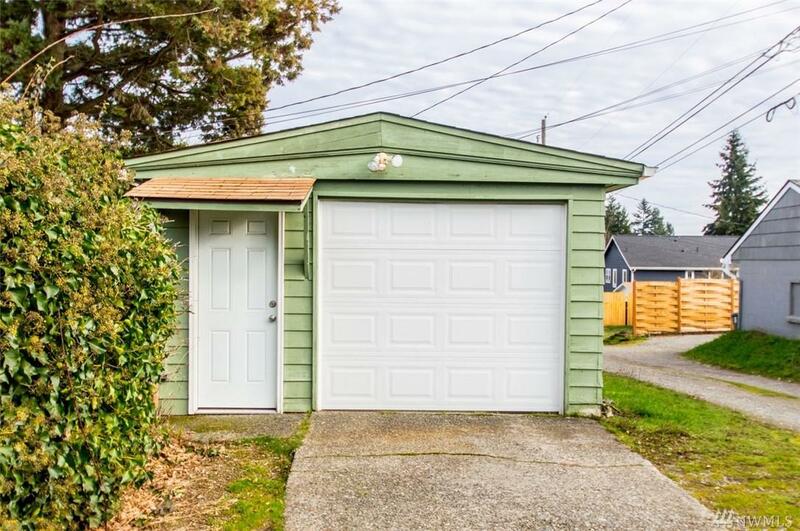 Detached garage with alley access close to all services and bus line. 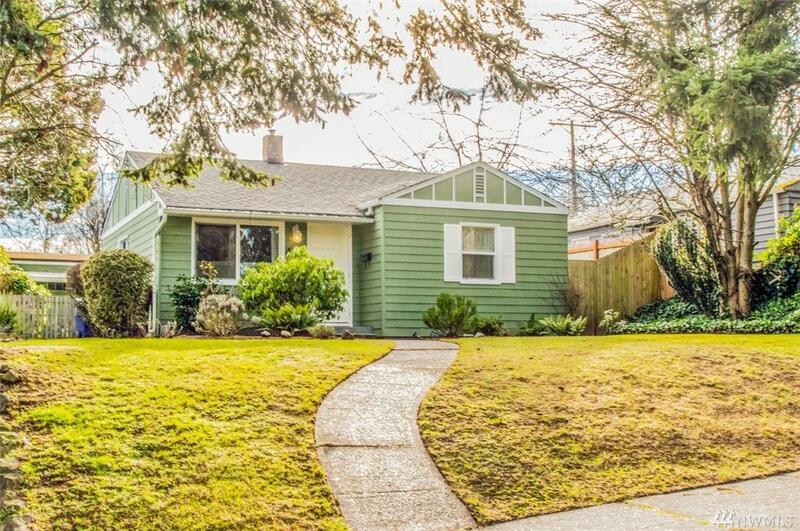 This quaint 2 bedrooms features eating area off the living room, bright kitchen with modern cabinets, updated bath, laundry area & oak hardwood floors throughout . Updated vinyl windows, insulation & forced air energy efficient gas furnace keep you cozy.